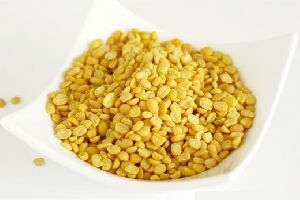 The Roasted Moong Dal, supplied by us, is acclaimed for its spicy taste and is delivered in quality packaging. Owing to our well-maintained and organized inventory system, we deliver the same in the committed time. With the complete help and support of our team members, we have strictly followed Warehouse Management System that helps us in loading and unloading the products efficiently.